Welcome to Salisbury City Community Area Partnership (SCCAP) Website. 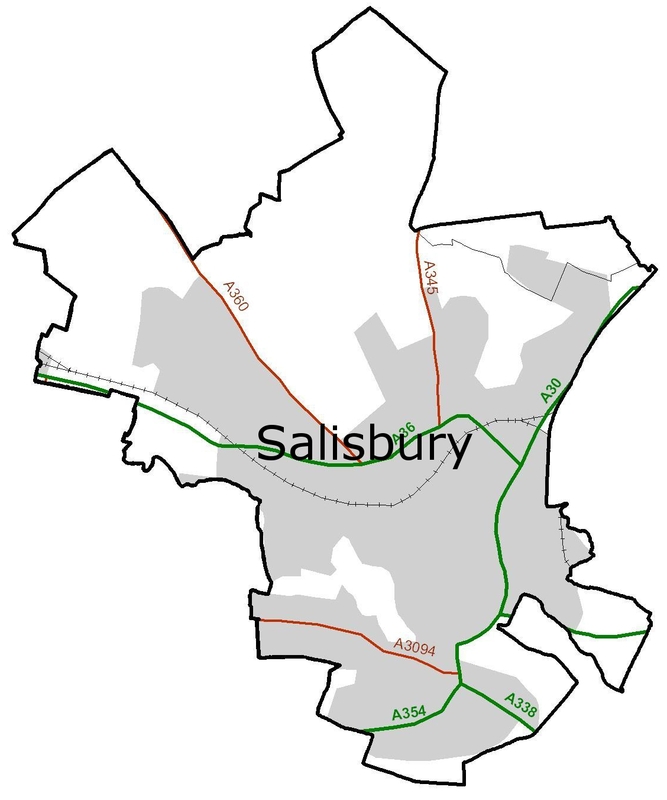 “Our Salisbury” has a steering group which co-ordinates activities. The full partnership events and themed groups are open to anyone who is interested in Salisbury. We also have representatives from the police, fire and rescue services, health services, local parish councils (Salisbury and Laverstock) and the Area Board present at our meetings. Community Area Partnerships have developed over a number of years and are an independant voice of the community and an important local body for all members of the community – local residents, city and parish councillors, business people, the voluntary sector and anyone else who has an interest in the area and its development. Salisbury City Community Area covers the electoral divisions of Bemerton, Fisherton & Bemerton Village, St Paul’s, St Edmund & Milford, St Martins & Cathedral, Harnham, St Marks & Bishopdown and St Francis and Stratford. The aim of the partnership is to promote the economic, social, health and environmental wellbeing of people living and working in the Salisbury City Community area. In a nutshell, we will work with the Area Board and other organisations to try to improve the lives of local people. For more information or to get in touch with us click on the contact us tab at the top of the page. Wessex Community Action Website Supporting volunteering and your local community!